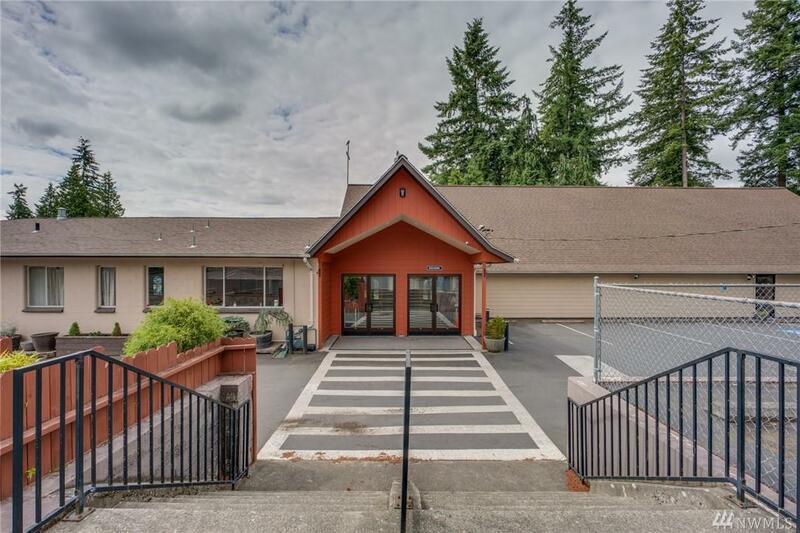 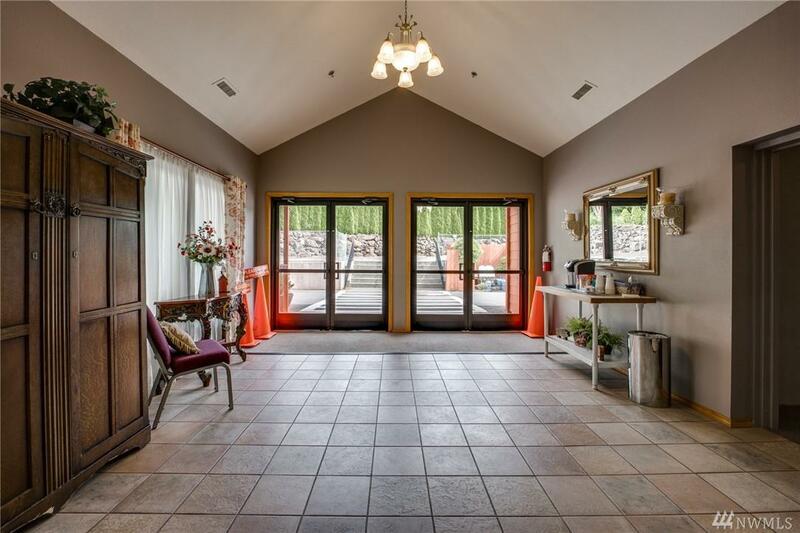 Church is selling their assets ....Great location from I-5 for non-profit organization, private school, Great daycare potential or special programs! 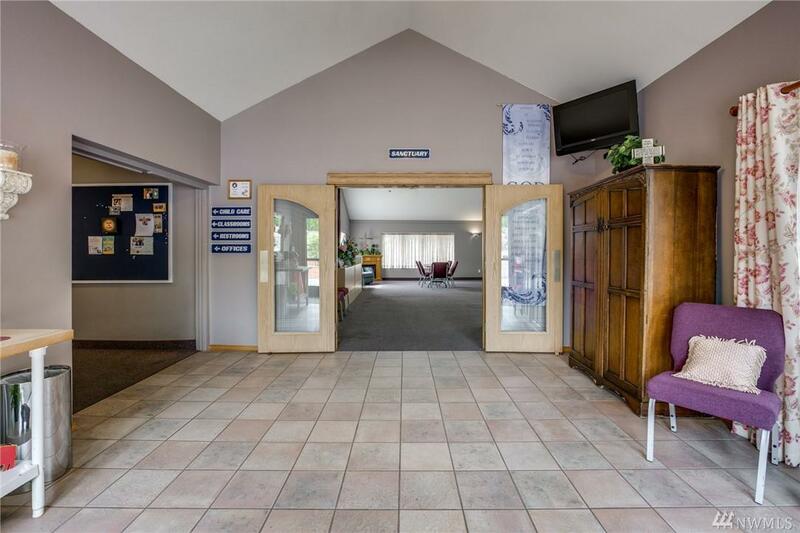 Building was built in 1952 and expanded/remodeled in 1999 consists of offices, classrooms, kitchen with fully finished basement. 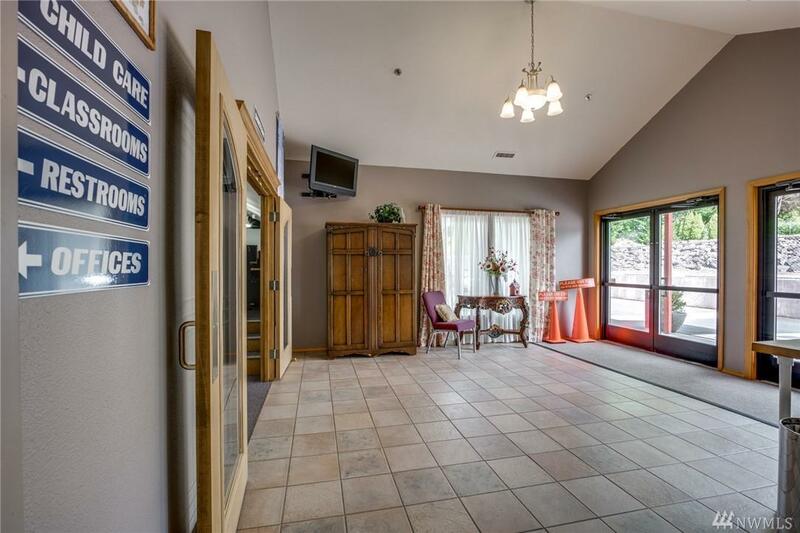 Sale consist of a 9,700 sq ft facility including (3) tax lots, Auditorium with seating for 250,fully paved parking lot with 56 on-site parking slots, sitting on 1.1 acres connect to public utilities.